Nynas is considered as one of the global leaders with regards to transformer oil technology. The company offers a range of high performance oils that have been developed to optimise transformer performance under the most challenging conditions. 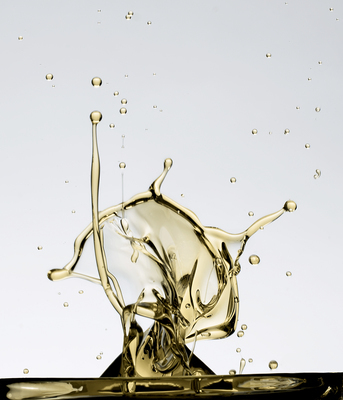 Nynas specialises in naphthenic oils for a variety of chemical applications, including adhesives, explosives, fertilisers, industrial rubber, PVC, TPE, tyres, general purpose oils and food grade oils. Nynas has a number of base oils in its product range which have been carefully developed to meet the requirements of a host of different applications. They cover a range of different viscosities, aromatic content as well as many other properties.